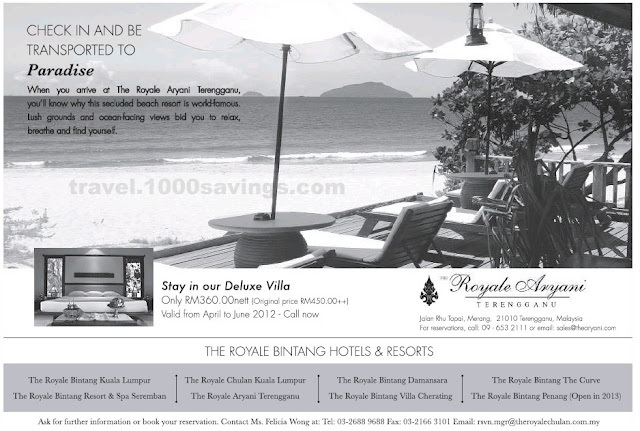 When you arrive at The Royale Aryani Terengganu, you'll know why this secluded beach resort is world-famous. Lush grounds and ocean-facing views bid you to relax, breathe and find yourself. Ask for further information or book your reservation.